Why does it matter? How does it work? at schools as well as at college level. 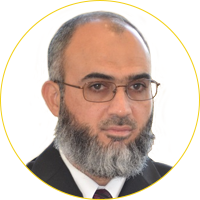 He is a speaker at regional and national conferences. Salman Ali is the Mid-Atlantic Regional Manager. He has been with Guidance Residential for 12 years, and now recruits and trains Account Executives in Washington, D.C., Maryland, Virginia, Delaware, and Kentucky. 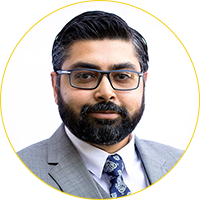 Salman holds a Bachelor's degree in Business Administration, and has over 20 years of experience in the Banking and Financial Services industry.